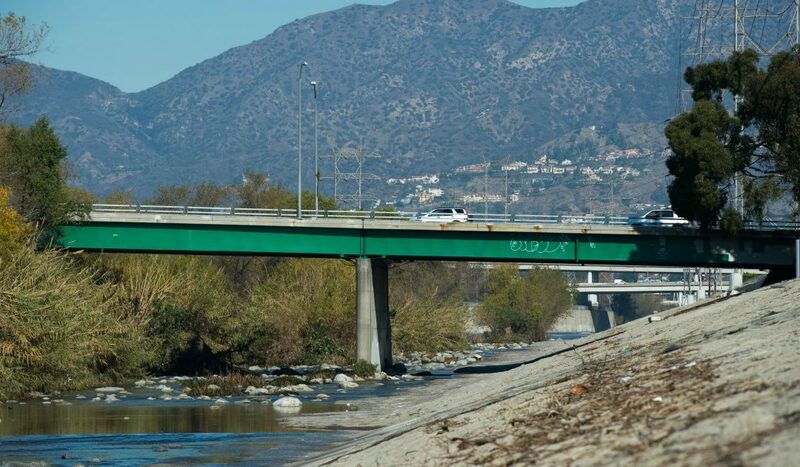 The Los Angeles County Board of Supervisors released the names of the LA River Master Plan Update Steering Committee, the board announced Monday. The Steering Committee will provide guidance in developing the Master Plan, and is made up of environmental and community advocates, regional agencies, city leaders and river experts, including First District Councilwoman Lena Gonzalez, Dan Knapp of the Long Beach Conservation Corps and Gabrielle Weeks of Sierra Club Long Beach. Shelley Luce, president and chief executive officer of Heal the Bay; Peter Sellars, The Boethius Initiative UCLA Department of World Arts and Cultures; Marissa Christiansen, executive director of Friends of the LA River; Mary Leslie, president of the Los Angeles Business Council; and Irma R. Munoz, president/CEO of Mujeres de La Tierra, are among the 35 steering committee members, according to the release. The full list of committee members can be found here. Members were selected from communities along the 51-mile river and will work with the County of Los Angeles and a world-class team of planners, designers, and community engagement specialists that includes lead consultant and engineering firm Geosyntec, architecture/design firms OLIN and Gehry Partners, and nonprofit River LA. The Steering Committee will meet for the first time on Wednesday. That meeting, and all subsequent Steering Committee meetings, will be open to the public. For the agenda, visit the link here. The meeting will take place from 9:00AM to noon at the County of Los Angeles Department of Public Works located at 900 South Fremont Avenue, Conference Room B-C, Alhambra, CA. Asia Morris is a Long Beach native covering arts and culture for the Long Beach Post. You can reach her @hugelandmass on Twitter and Instagram and at [email protected]post.com.